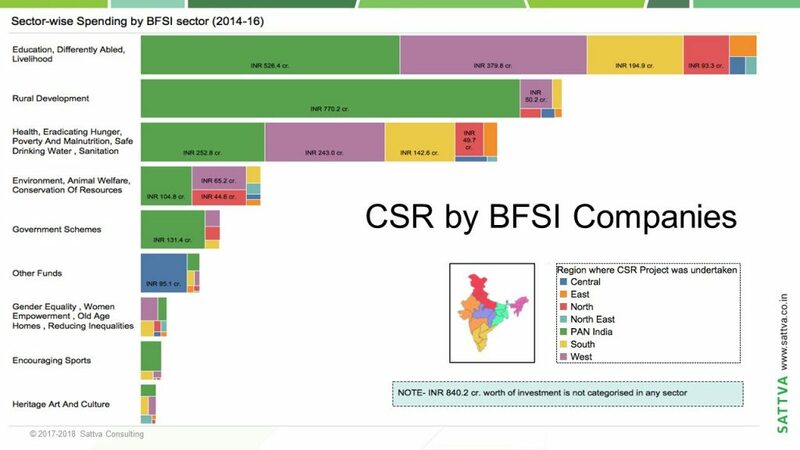 As leading providers of banking, insurance and other financial services in India’s growing financial markets, you have a great opportunity make a difference with your CSR initiatives. We would love to engage with you to analyse more CSR trends and think collectively on how CSR could be made more effective and strategic for your industry. Meet and exchange notes with CSR decision-makers from leading BFSI companies on their CSR initiatives. Join us over breakfast at Sattva Impact Circle – a round-table on ‘Strategic CSR for BFSI Companies’. We look forward to seeing you there.